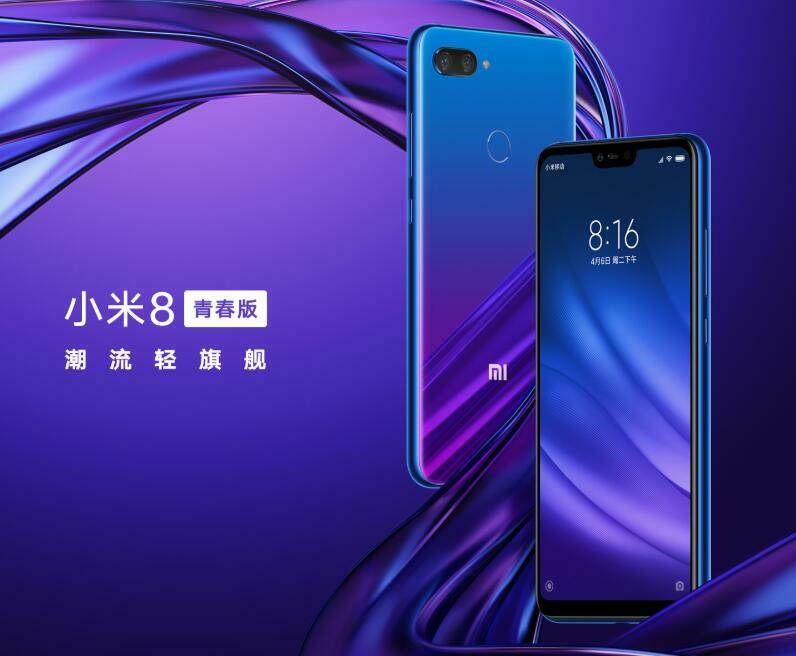 Xiaomi has brought the new product of Youth series to us on September 19, Xiaomi Mi 8 Youth Edition, called Xiaomi Mi 8 Lite has been released in Chengdu. 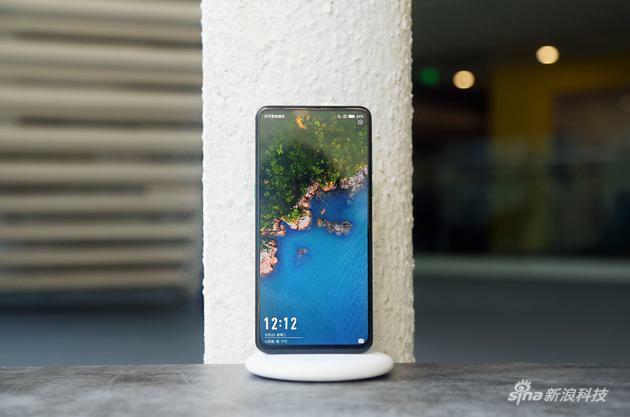 Xiaomi Mi Mix 3 has been released few days ago with slider design accommodating with dual fronting cameras and sensors. 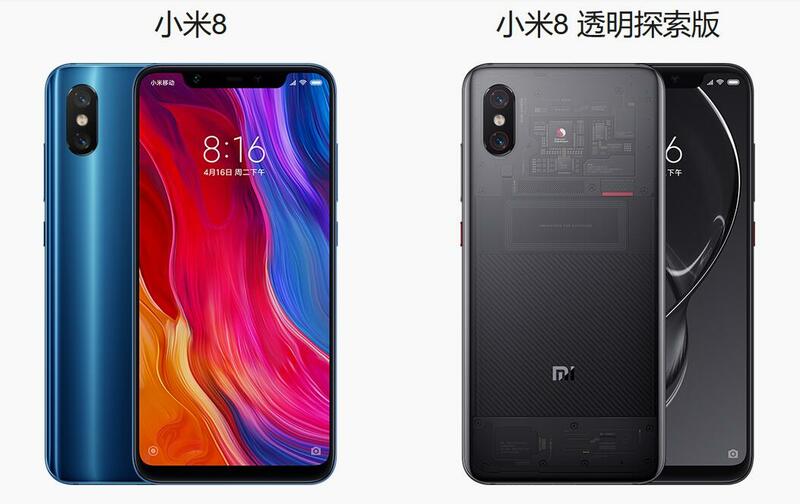 In September 19, Xiaomi Mi 8 in-display fingerprint edition has been unveiled, which has similar specs to Xiaomi Mi 8 except the fingerprint scanner position. 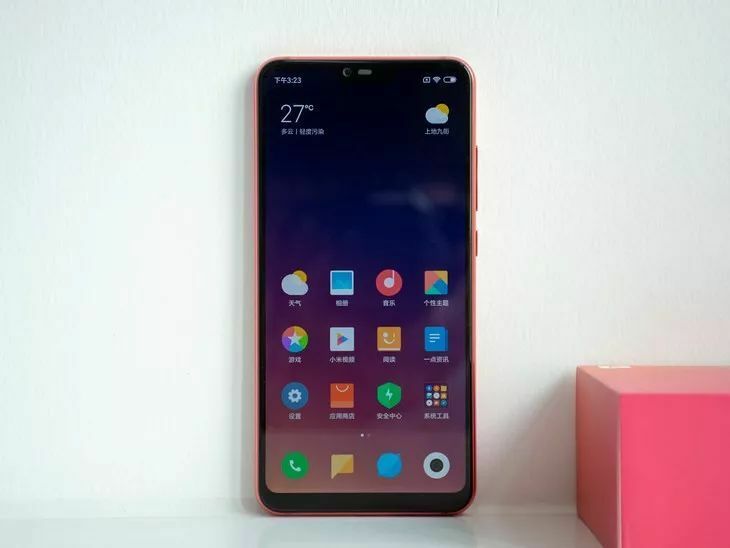 Xiaomi and Meizu have unveiled new handsets at their respective events. 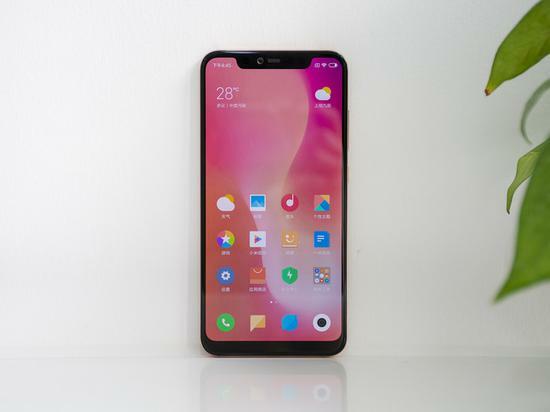 Xiaomi hint that Xiaomi Mi 8 in-screen edition will be released on the launch event on Sep. 19.